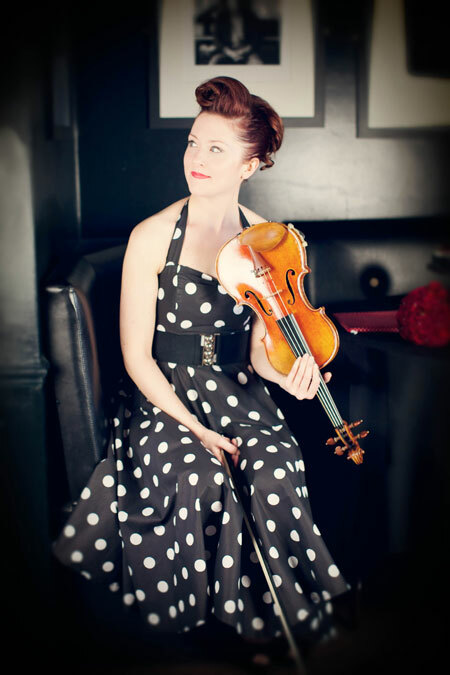 This Manchester wedding violinist is one of the UK's finest wedding and events violinists with over 20 years of professional experience. 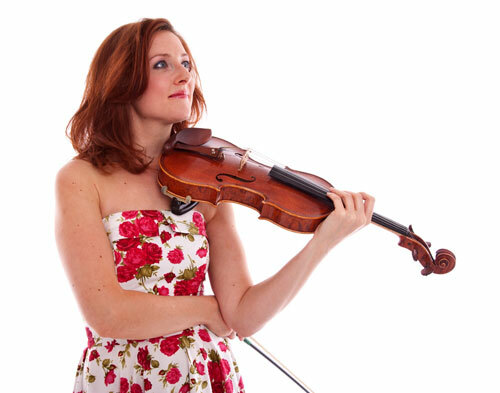 She has performed all over the UK and internationally for hundreds of weddings and events, professional orchestras, pop recordings, TV and radio (including Classic FM) and on-board luxury cruise liners Queen Mary 2 and Queen Elizabeth. 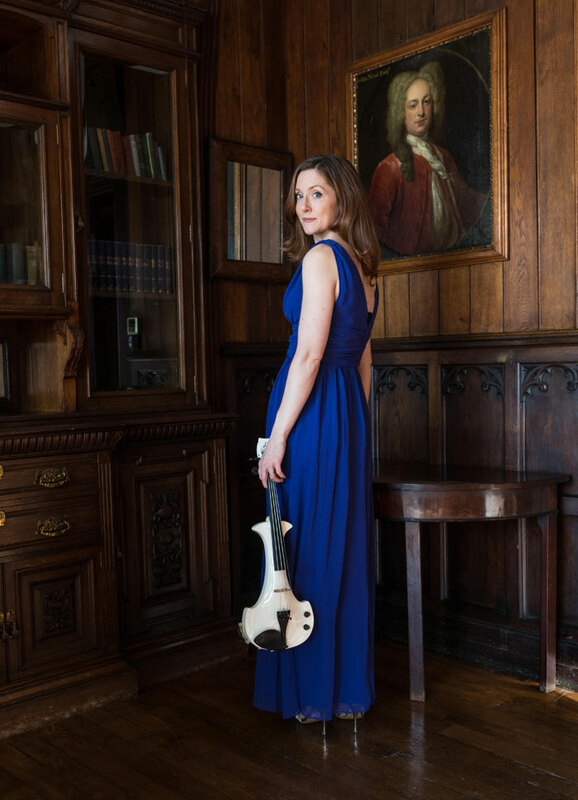 With such an impressive and diverse body of work to boast, Nadia is a well seasoned and adaptable performer, leaving you in safe hands when coming to plan your special day. 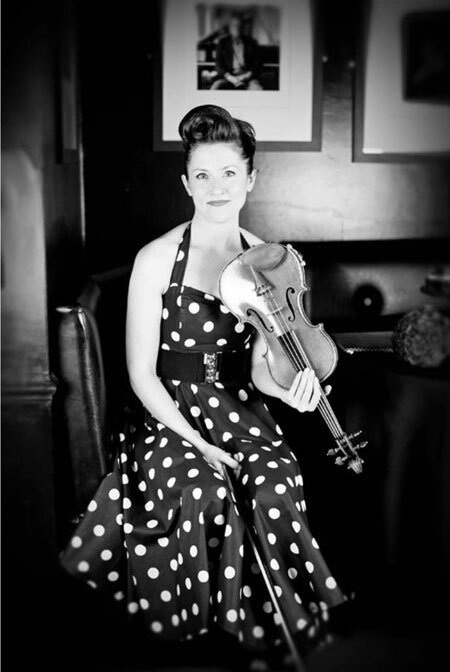 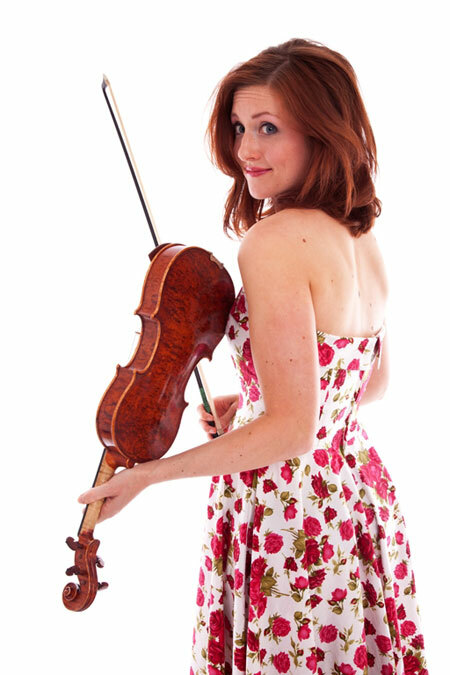 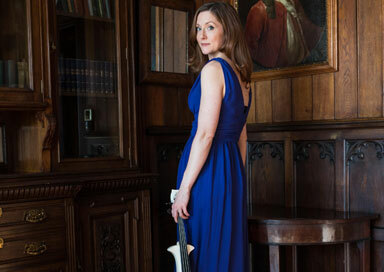 She has an extensive repertoire from Classical to the latest pop hits and can perform on a traditional acoustic violin or a stunning white Bridge Aquilla electric violin with amplification and professional backing tracks if required. 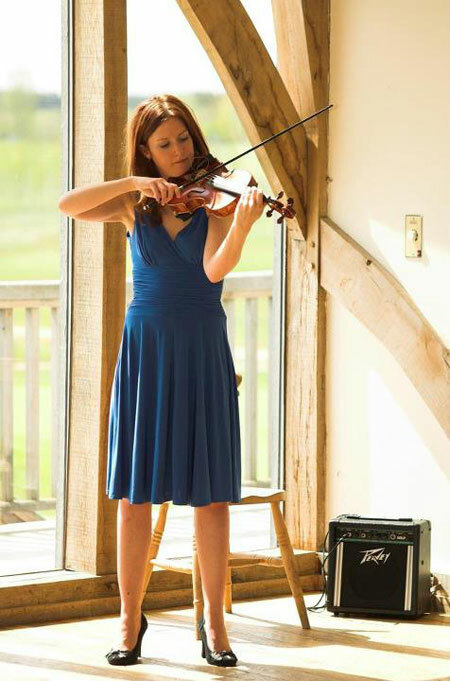 Nadia takes enormous pride in working with you to create a truly unique and memorable performance for your special day.